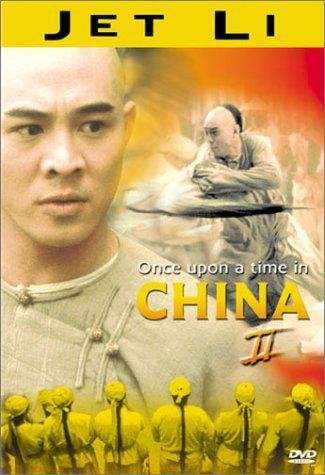 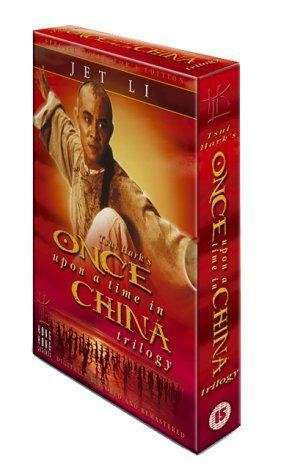 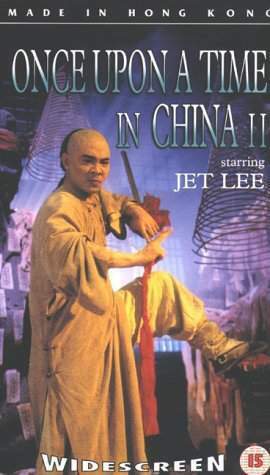 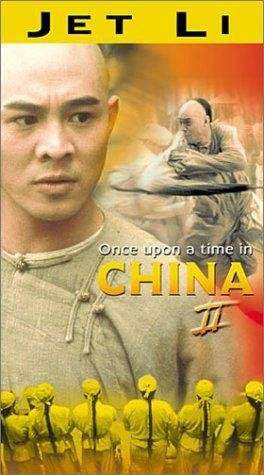 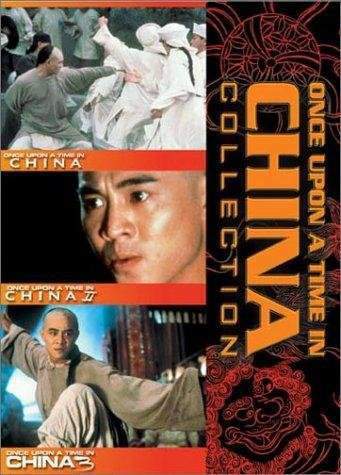 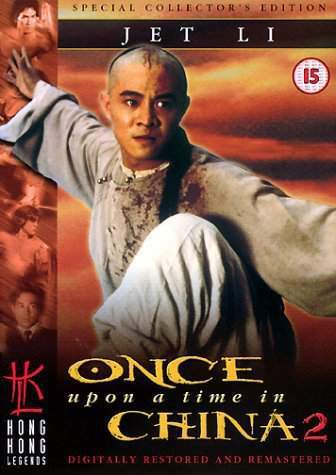 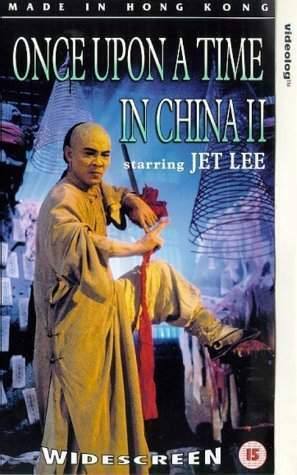 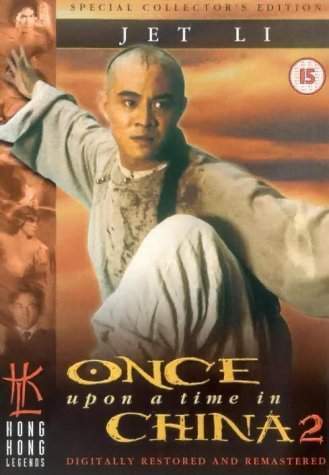 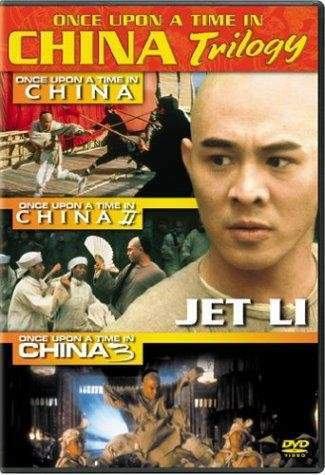 In the sequel to the Tsui Hark classic, Wong Fei-Hung faces The White Lotus society, a fanatical cult seeking to drive the Europeans out of China through violence, even attacking Chinese who follow Western ways. 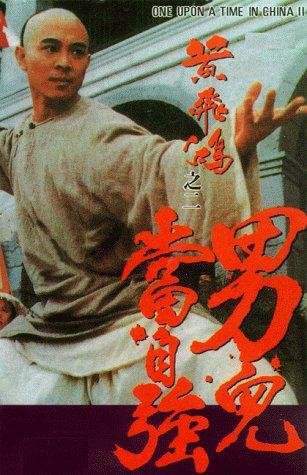 Wong must also defend Dr. Sun Yat Sen, a revolutionary, from the military. With his friends, loved ones, and the future of China itself at stake, Wong must once again use his martial arts skills to defend the innocent.